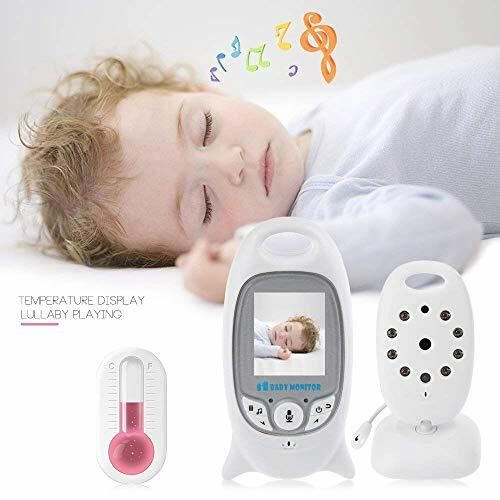 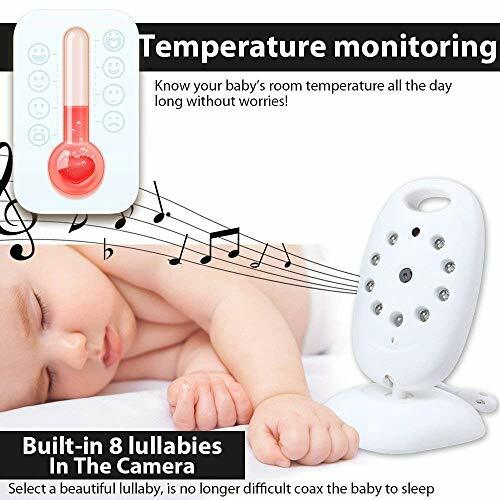 * 【Built-in Lullaby】 – Soft music makes the baby sleep more comfortably, no longer have to worry about the child tossing and turning in bed and not falling asleep. 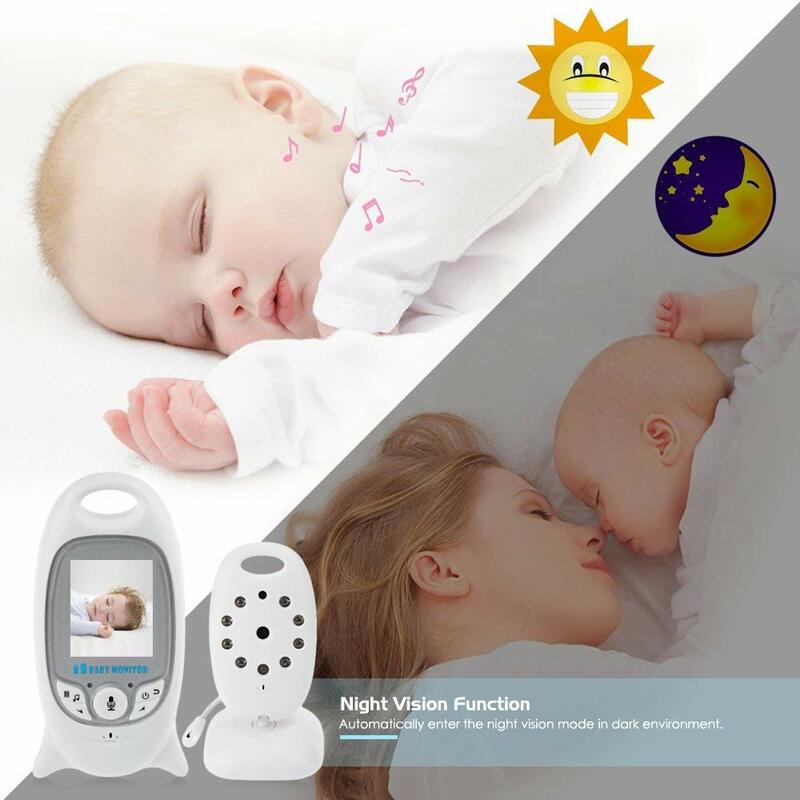 * 【Night Vision Function】 – whether it is day or night. 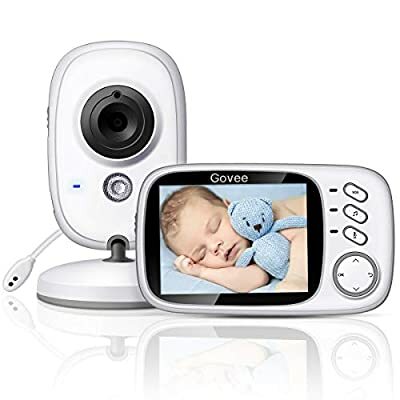 It allows you to clearly monitor your baby’s every move, you don’t need to go to your baby’s room, this may wake up your baby. 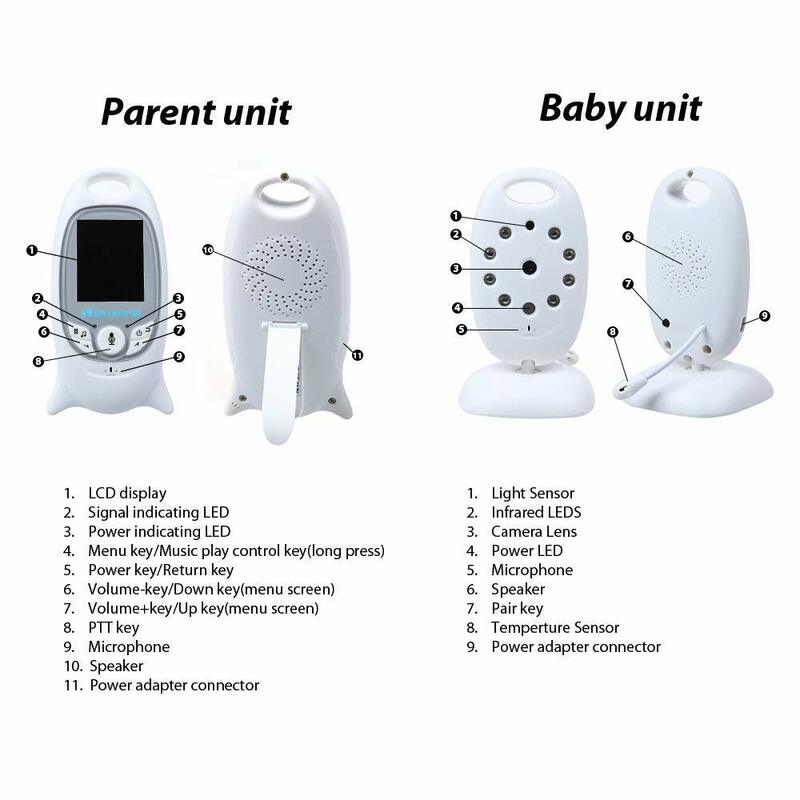 * 【Two-way conversation】 – If your baby is a little uneasy in the room, you can also comfort the child remotely and let the baby feel at ease. * 【Temperature Monitoring】 – If you feel cold and worried about the temperature of your baby’s sleeping room, you can check the display to see the temperature of the baby bedroom. 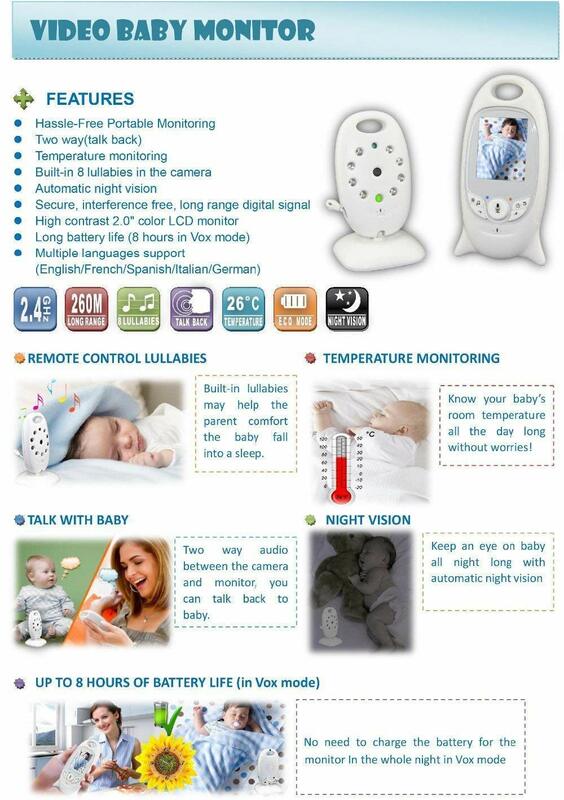 It can help you ensure your baby lives in a comfortable and safe environment. 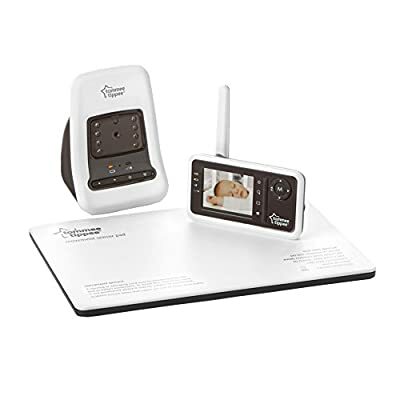 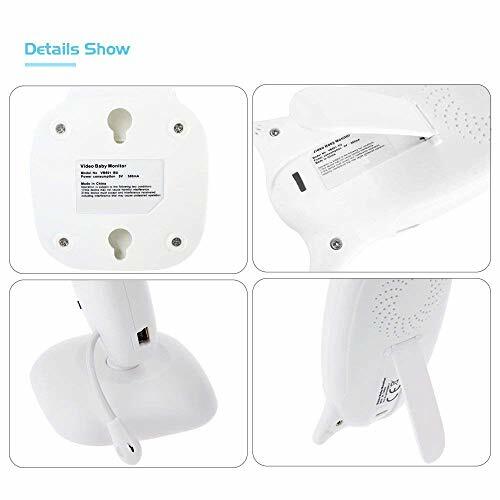 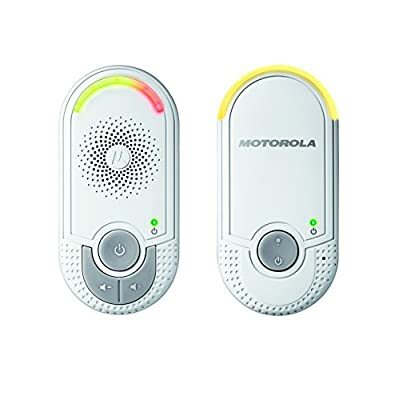 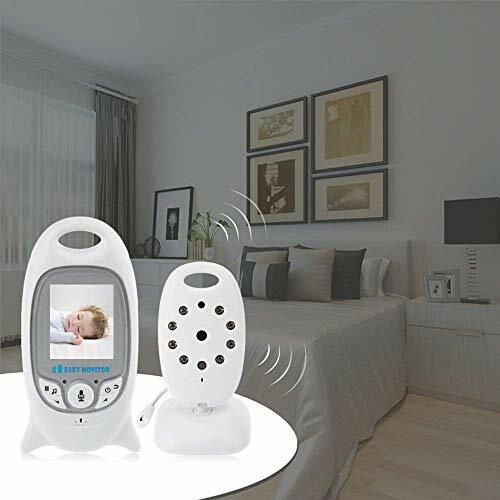 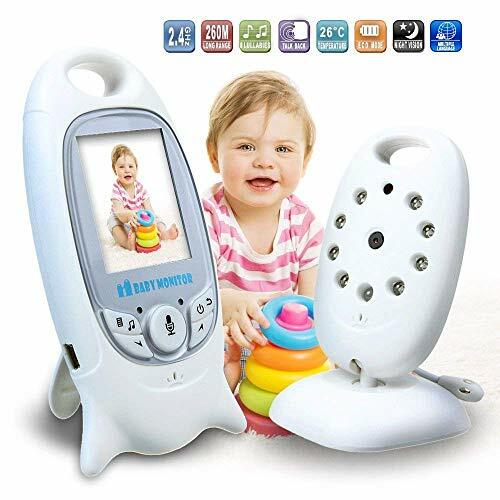 * 【Wireless Transfer】 – When your child is asleep in the room and you are outside the room, this baby monitor gives you peace of mind. 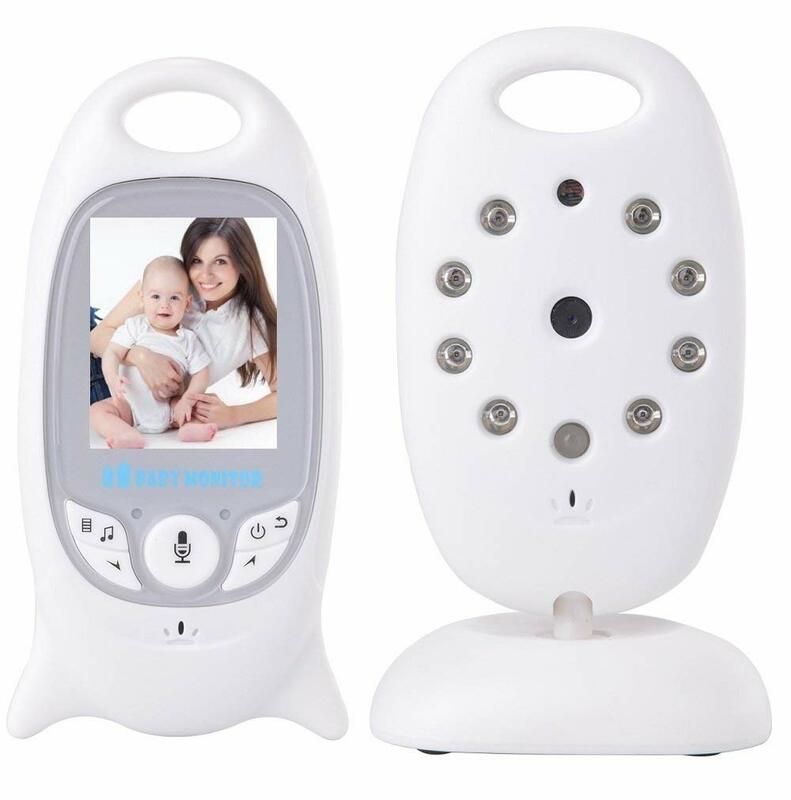 100% to ensure privacy and security.